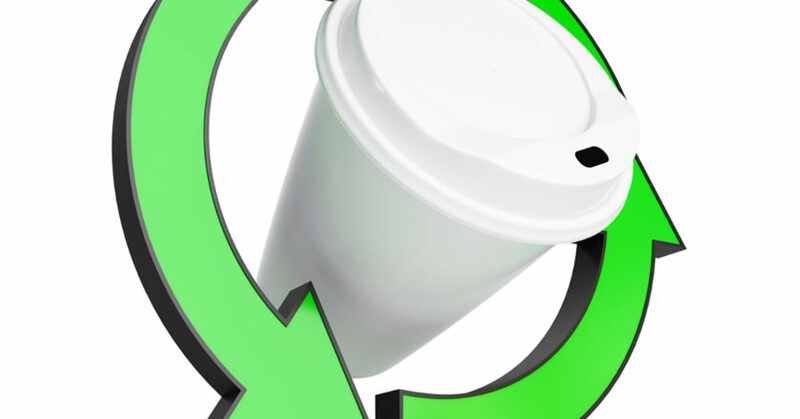 Nestlé, the parent company of global coffee comapany Nespresso, has announced its goal to make 100 per cent of its packaging recyclable or re-usable by 2025. Its vision is that none of its packaging, including plastics, will end up in landfill or as litter. Nestlé said it believes there is an urgent need to minimise the impact of packaging on the environment. The company is focused on three core areas: the elimination of non-recyclable plastics, the encouragement of the use of plastics that allow better recycling rates, and eliminating or changing complex combinations of packaging materials. Recognising the need to develop a circular economy, Nestlé is committed to playing an active role in the development of well-functioning collection, sorting and recycling schemes across the countries in which it operates.